Today has been another #FridaysForFuture and #SchoolStrike4Climate in some 500 locations in 70 countries – across the world, youth are rising to take back control of their futures from the older decision-makers who’ve gotten the world into its current mess. More than 60 demonstrations involving tens of thousands of young people occurred in the UK, alone. All across the globe, from the UK to Minnesota and far beyond, youth are redefining climate leadership in critical ways, including by focusing on stopping the fossil fuel industry’s expansion while also ensuring a just and equitable transition for workers and communities. “Young people in the UK are sending those in power a clear message: We won’t accept anything less than urgent climate action,” said Anna Taylor, 18, from London and co-founder of the UK Student Climate Network. As young people protest, momentum is building for sweeping and transformative climate action, including around a Green New Deal, which is being championed by many youth climate organisations both in the UK and U.S., such as the Sunrise Movement, as well as the irrepressible U.S. Rep. Alexandria Ocasio-Cortez. 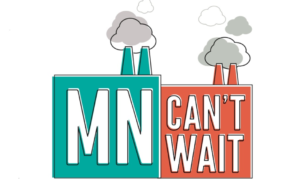 To counter climate change, the bill requires Minnesota to run on 100 percent renewable energy by 2030, as well as pushing decarbonization of different sectors in the state, including transportation and agriculture. This last part of the bill, if it became law, could have major ramifications for the controversial Line 3 pipeline, which if passed, would cross the north of the state. 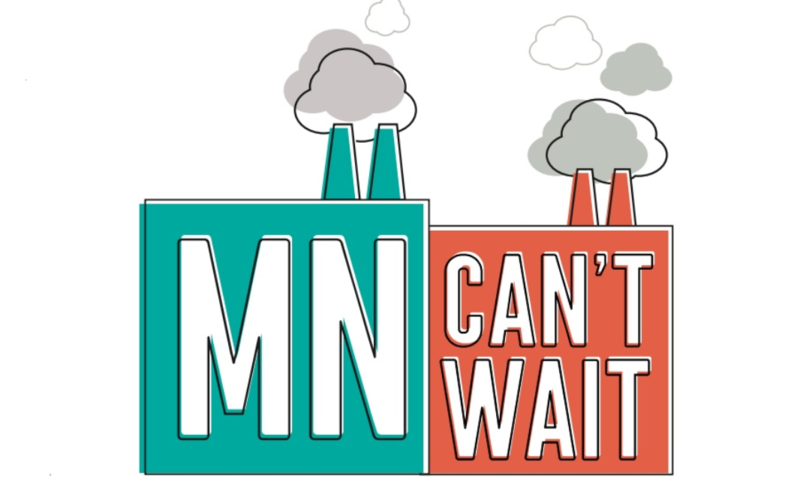 The proposed pipeline, which would cut through Anishinaabe treaty land and threaten Minnesota’s precious water supplies (as well as drive oil expansion and wreck the climate), has seen massive opposition build in Minnesota over the last few years. Stopping the buildout of fossil fuel infrastructure is also an important piece of the overall Green New Deal puzzle – in order to address climate climate crisis, we must be actively winding down the fossil fuel industry by stopping its expansion and phasing out existing infrastructure, as well as transitioning to renewable energy and ensuring an equitable transition for communities and impacted workers. The bill’s introduction is only the first step, and it is not clear if it will pass the Republican-controlled state legislature. But the powerful precedents it is already setting could have wide-ranging impacts, as other state-level Green New Deal bills are introduced, and as the national and international conversations around what should be included continue. Ensuring that any Green New Deal stops the expansion of fossil fuel infrastructure and that it’s written with heavy input from the youth with the most at stake in the climate fight are a great start. In MN we probably need on the order of 2 or 3 months of power stored in batteries to meet winter demand. Assuming no FF for heating, that’s well over a million dollars per household. Even if it passes, which I hope it does, not much chance they’ll accomplish anything. Pass it and put the authors in charge of planning and implementation.